Many designs need something extra in order to look complete. Bringing character to your work, texture designs are here to help you achieve a level of greatness just by using a well designed template. 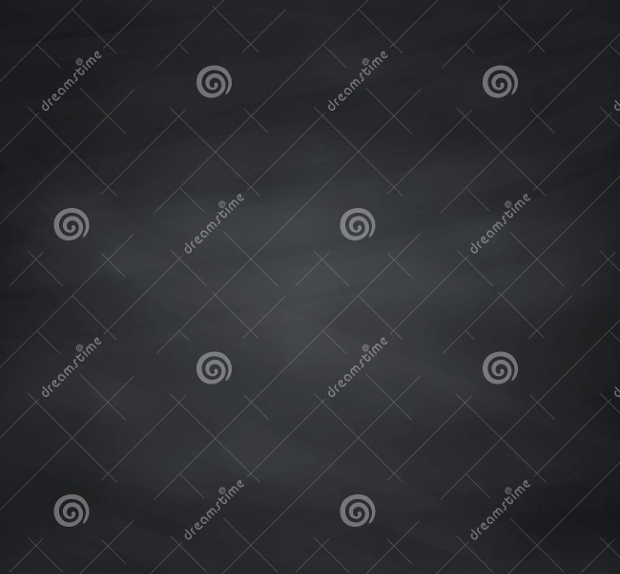 From the available textures chalkboard can be considered one of the most edgy and at the same time classic designs reminding us of our school years. 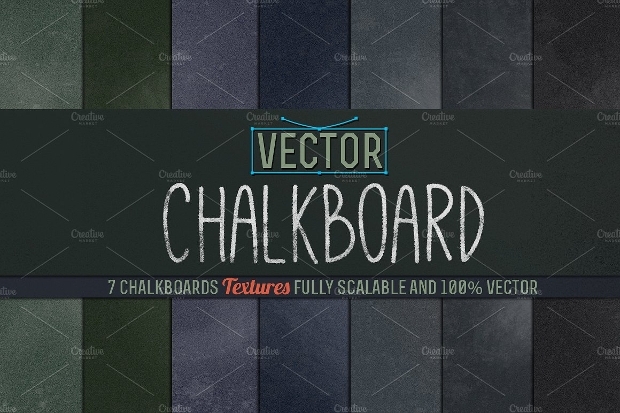 Here you will come across a collection of chalkboard texture designs to inspire your projects. 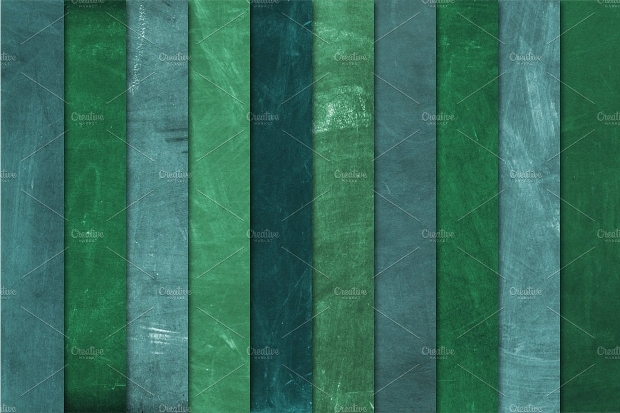 With this design you get a pack of 18 textures with shades of black, green and grey. They are available in png and pat formats with an elegant tillable interface. 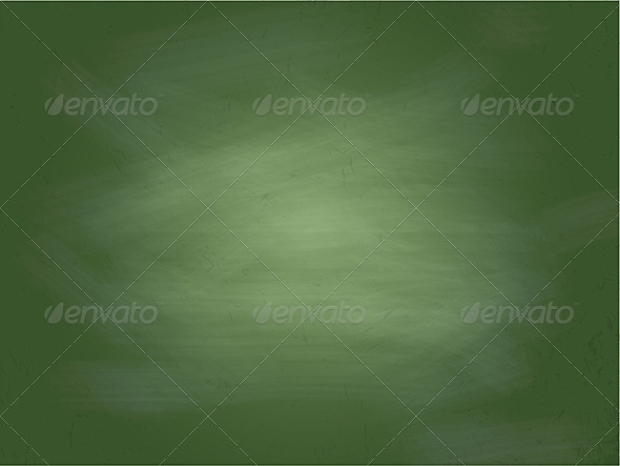 This green chalkboard textures has an interesting design that works well as a background feature. It is suitable for web sites and brochures and available in jpg and eps formats. 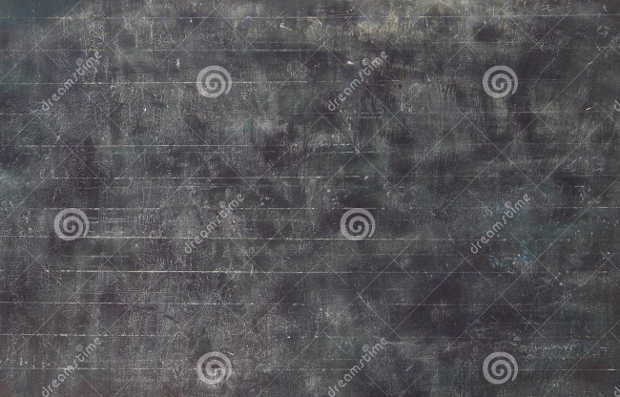 This grunge texture design has a strong vibe with its black color with faded chalk patches. 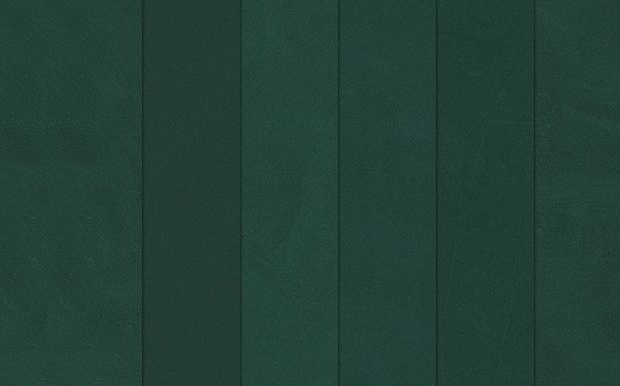 You can find it in various sizes with high resolution to choose for your projects. 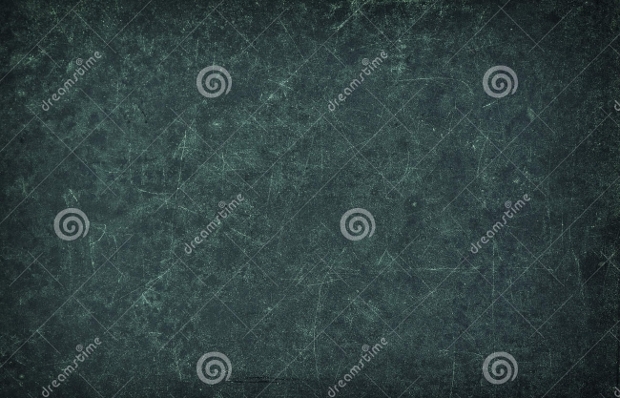 This design has a true grunge feeling with brushed off chalk and scratches that create a strong setting suitable for background element in brochures, posters, web sites and greeting cards. 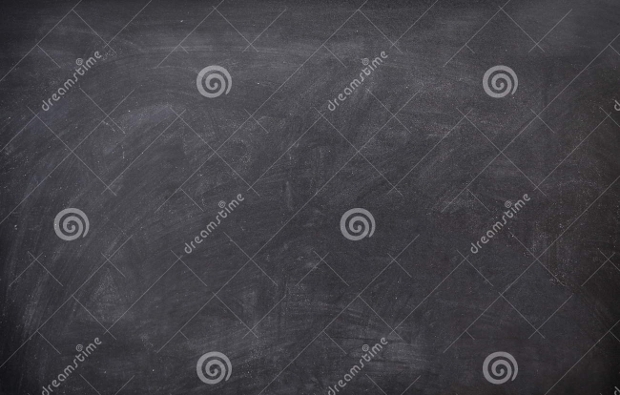 This chalkboard has a great design with a grey undertone that will help you blend it perfectly. It is available in jpg formats with various sizes and two resolution versions. 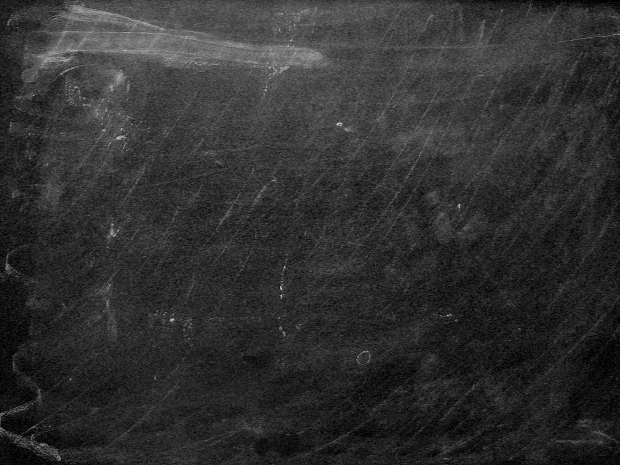 This black design has a faded chalk effect that makes it look foggy. You can get it in six different sizes that are comprised of 72 and 300 dpi resolutions. 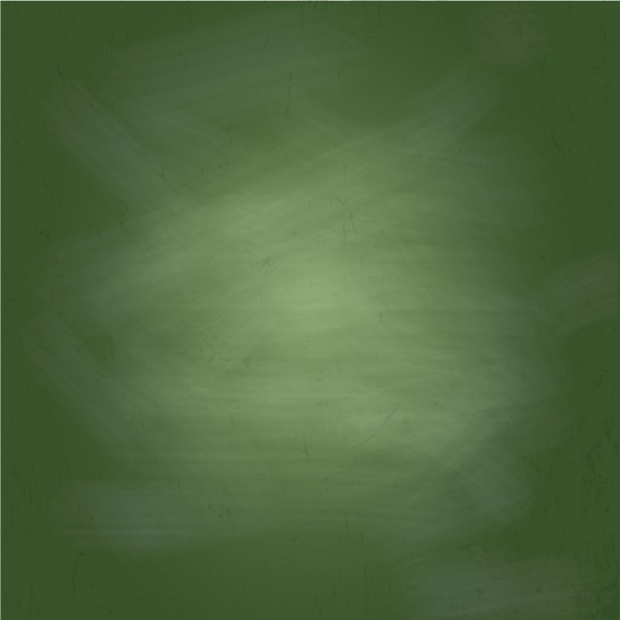 This forest green chalkboard looks incredible and will match your designs as an edgy background element. 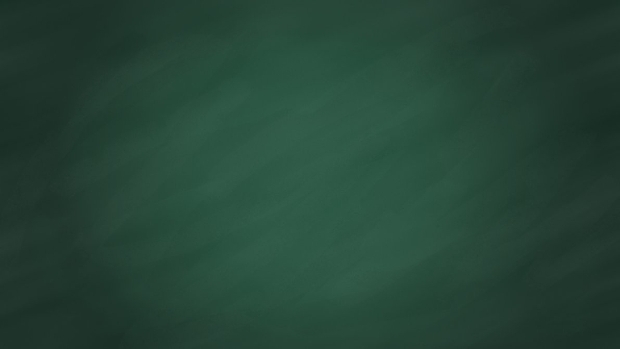 It’s suitable for web sites, blogs, brochures and flyers as well as school presentations. 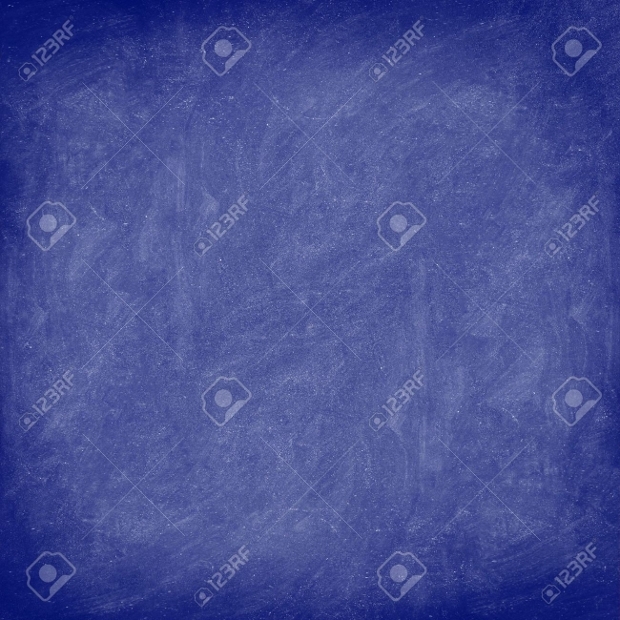 This blue chalkboard will make all the difference in any project. It is available in eight different sizes of 72 and 300 dpi resolution that come in jpg format files. 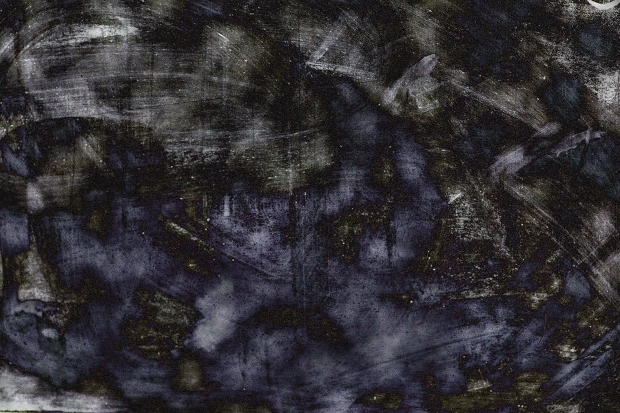 Similar to leather texture this design has a heavily distressed look that makes it look grunge and stylish. It is available in six different sizes of 72 and 300 dpi resolutions. 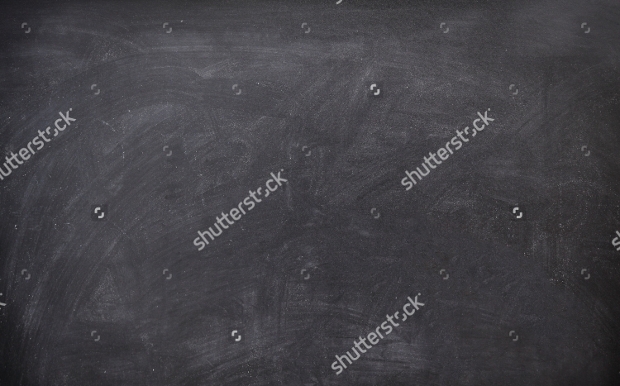 Chalkboard texture can be used in many ways. 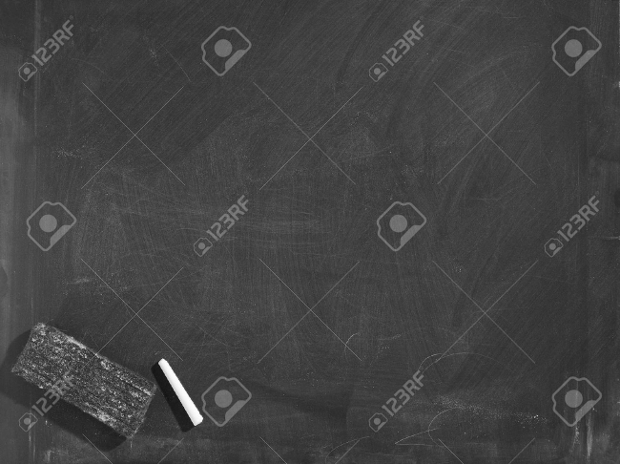 Many graphic designers around the world prefer this design as a background element in order to give a grunge feeling to their work. You can also use it as the foundation for many projects like logos and business cards in order to give a fashionable touch with an edgy approach. 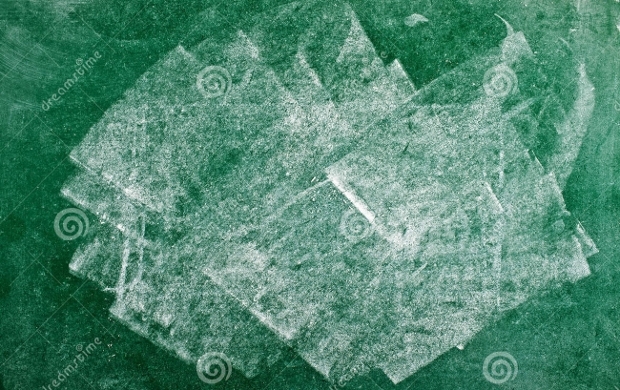 Moreover, you can incorporate it in both digital and printed works giving you versatile and multiple uses. 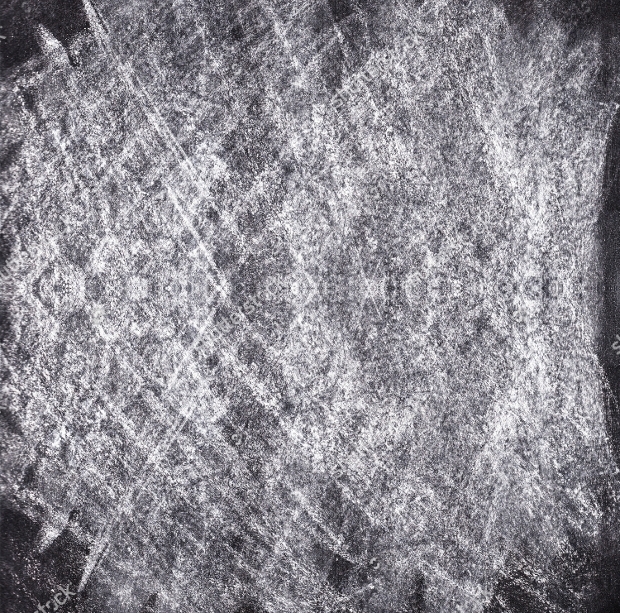 Many textures create noise. Others add variety. 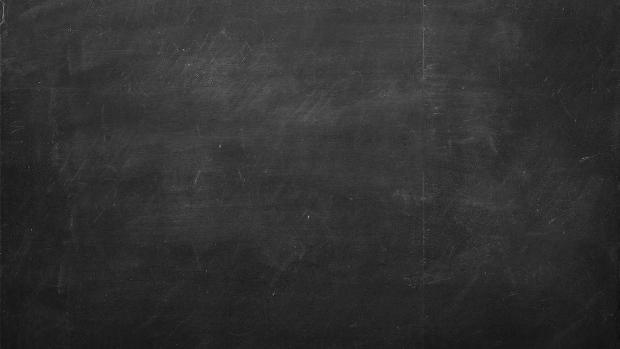 Chalkboard designs give you a vast selection of black and green shades that allow you to use them in most projects. Like metal textures, they can bring you a strong grunge style that looks fashionable adding depth in your projects with edgy vibes.